The moment we are in is the only one we can be sure of. We expect the next moment but it is not guaranteed. 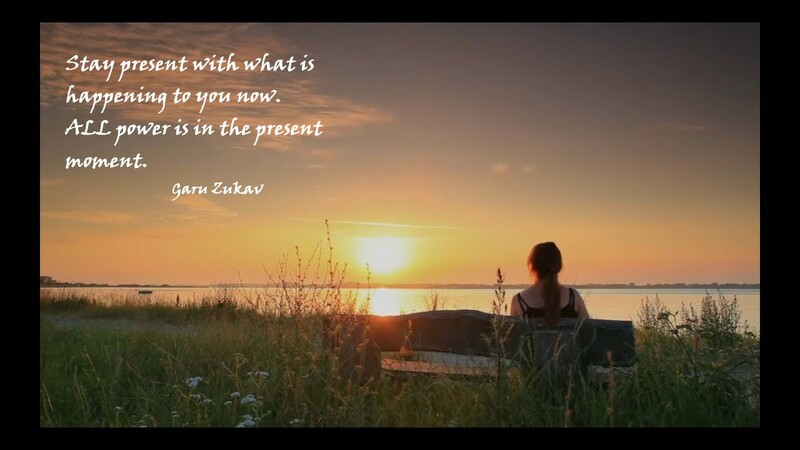 Today we are asked to stay present in the moment. It is no accident that we are in it. It is exactly where we are supposed to be. We have everything we need for it. We are key…a puzzle piece…to it. We owe it to ourselves and those that we share it with to be our best self. We owe it to ourselves and others to put our power into it so that it can reach its full potential…for our highest good, the highest good of others…the highest good of the Universe. -Live the present moment to the fullest. -I am struggling through a book. I am committed to completing it today. -Catching up with my sister and Shannon. -I have been so hungry for chicken divan and last night was the night we had it.